Flags of the world indicating countries and states where our supporters live! Created by Alan Hood, Melbourne, Australia. Click to enlarge. In addition to the thousands of people who have already signed our petition and joined our Facebook group we thank the following groups and individuals for their support! Ms Gabaldon last year added her voice to opposition to an Inverness developer’s proposals to build homes within sight of the battlefield – before councilors put their foot down, approving a buffer zone five times the size of that which previously protected the sacred site. Inverness Outlander Group attends Commemoration! In honor of Outlander TV News reaching 30,000 followers on Twitter, a donation drive to support a National Trust for Scotland site, Culloden has been organised. Culloden is a central event and focus in the second season of Outlander, and it was already touched on in the first season. Many fans who have been fortunate to travel to Scotland have visited this site and the Clan Fraser marker. We have never put together any sort of donation drive or an appeal for donations since we began this site in 2013. 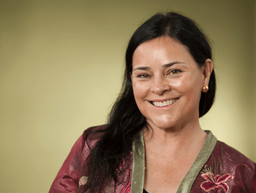 Many Outlander fans, sites, and groups have already made a difference through several organizations, some that are supported by the actors in this remarkable television series. So now is our chance…click here for the details. Battlefields Trust Opposes Housing Development! 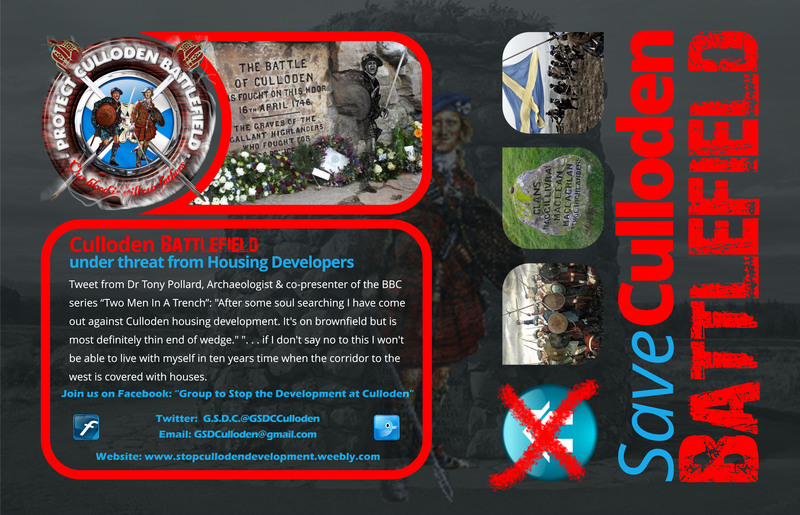 "The Trust opposes the proposed development at Culloden. It recognises that the site for which planning permission has been granted is brownfield land in the sense that it already contains farm buildings. 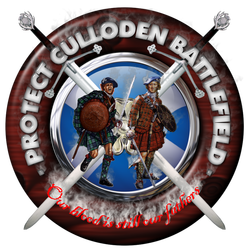 The Trust is concerned about the precedent the permission to develop at Culloden sets for the wider battlefield and others inventoried in Scotland. The adoption of a permissive approach at Culloden risks inappropriate development on other brownfield sites on battlefields. The Trust therefore asks you to review this decision and to provide categoric public assurance that the planning permission currently granted should, in no way, be seen as a green light to developers to build on battlefield brownfield sites at Culloden or elsewhere." "COSCA opposes this development in its present form and in light of the paucity of investigation and analysis of its bad effects." 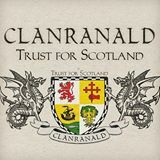 The Clanranald Trust for Scotland....have joined the campaign to save Culloden Battlefield from housing development! "Our aim is to present a true re-creation of our nations past, striving to provide a fitting testimony to our ancestors." "We cannot save every battlefield in every country. Many are already lost. 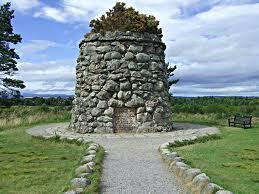 But we can preserve those that remain, especially those that have a hold on a people such as Culloden." "We will always have competing interests in the name of progress, when developers confront preservationists in the modern world. Finding a balance between these two interests is difficult and one side (sometimes both) often believes its arguments have been completely ignored or misunderstood. In the case of important historical sites such as battlefields, however, the bigger picture needs to be carefully considered. 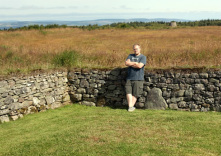 Houses can always be built in other places--there will only ever be ONE Culloden." All images were created by GSDC Admin, Alan Brown, for use by supporters and group members. Please feel free to use the images provided to create t shirts and banners...but DO NOT SELL them...these are here for individual use only! The flyers are 5.5 x 8.5 or A5 size. If you have questions use the contact us page. 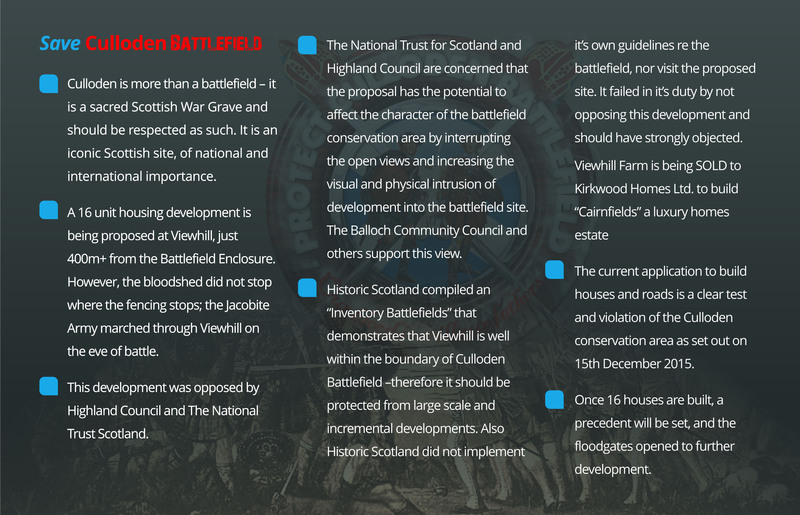 This website is offered to the public by the non-political Group to Stop the Development at Culloden Battlefield. Please contact us via the Contact Us page on this website or via email, top right of page.